Ariana Grande and Pete Davidson’s engagement is over. 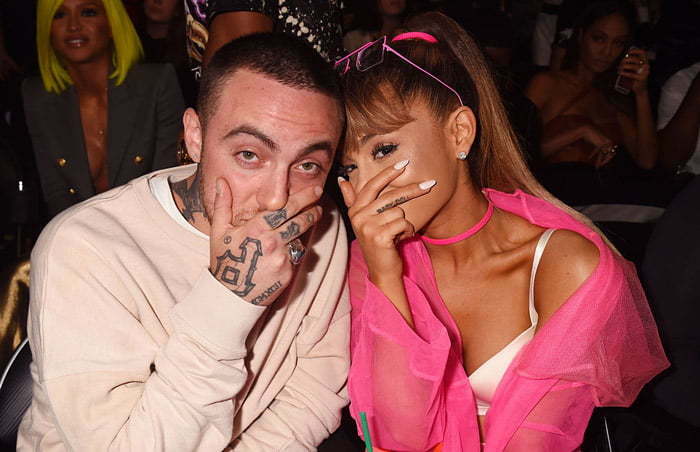 It appears Mac Miller’s death has taken its toll on Ariana Grande and her new fiance Pete Davidson relationship. TMZ has reported that the couple has called it quits just weeks after her rapper ex-boyfriend died from an apparent drug overdose. Sources are saying that she has been grieving Mac Miller’s passing ever since news of his death broke. Just recently, the pop star canceled a few appearances as she struggles to carry on a normal life. Sources say it has been an emotional roller coaster for her and it’s not getting any better. The site reported that Grande and Davidson broke up over the weekend as their relationship becomes too strained from the tragic incident that hits close to home. 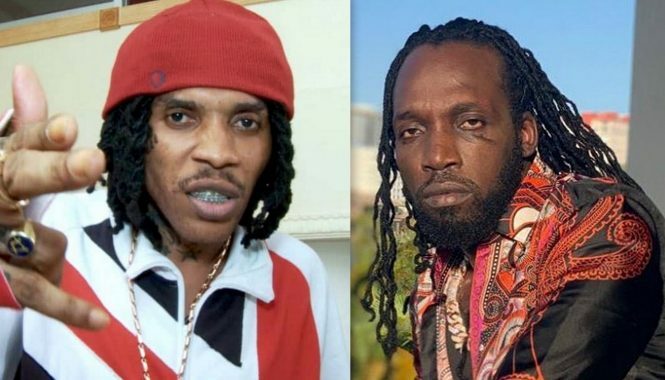 They both say they still love each other but are taking some time apart. 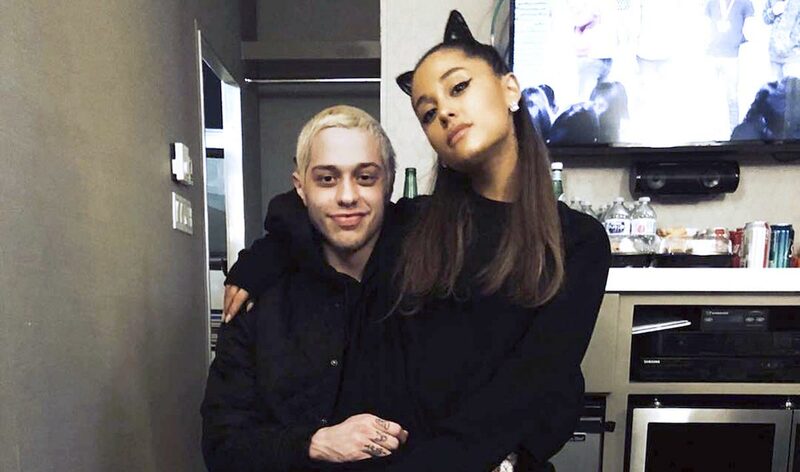 Ariana Grande started dating Pete Davidson immediately after news of her split with Mac Miller became public knowledge. The pair moved pretty fast because within a few weeks of them hooking up, Davidson dropped a reported $100K on an engagement ring, and she said yes. They also got matching tattoos to cement their love for each other. It seems someone will be paying their tattoo artist a visit sometime soon to cover up those. The couple also moved in together over the summer, and things seem to be going well for them until Mac Miller’s death. Some internet trolls and uninformed fans attacked Grande online after the rapper’s passing, and that also helped pushed her over the edge. Mac Miller died in September at the age of 26.